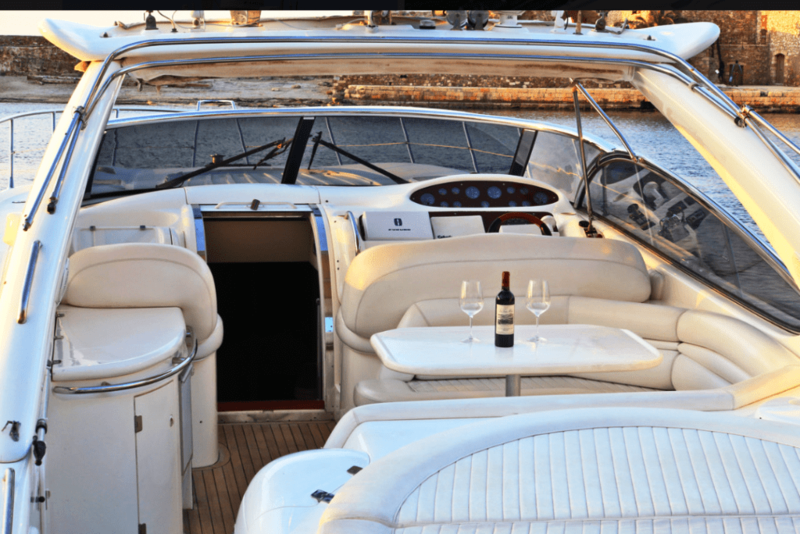 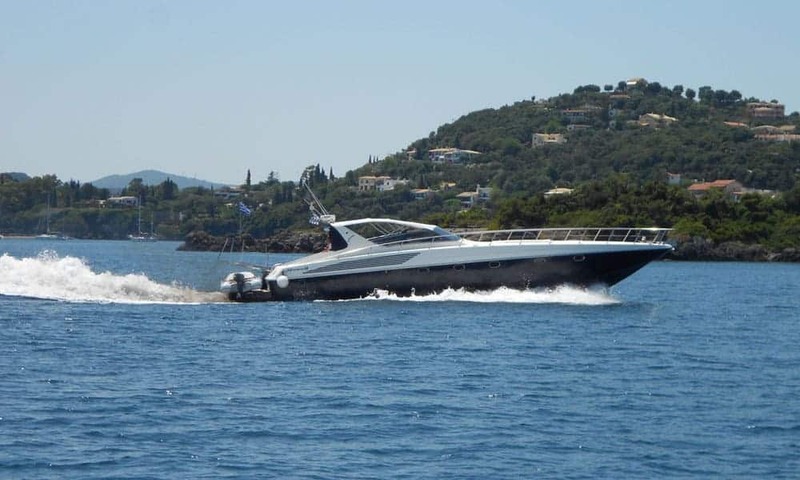 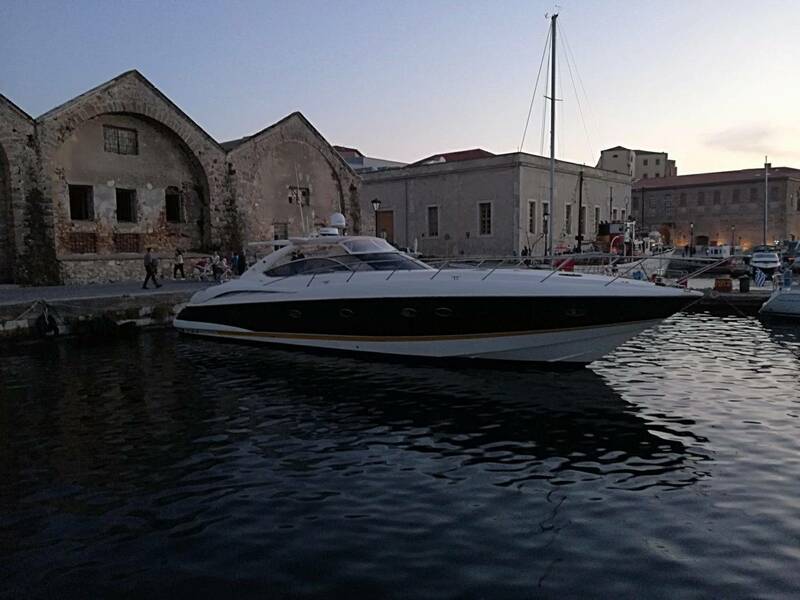 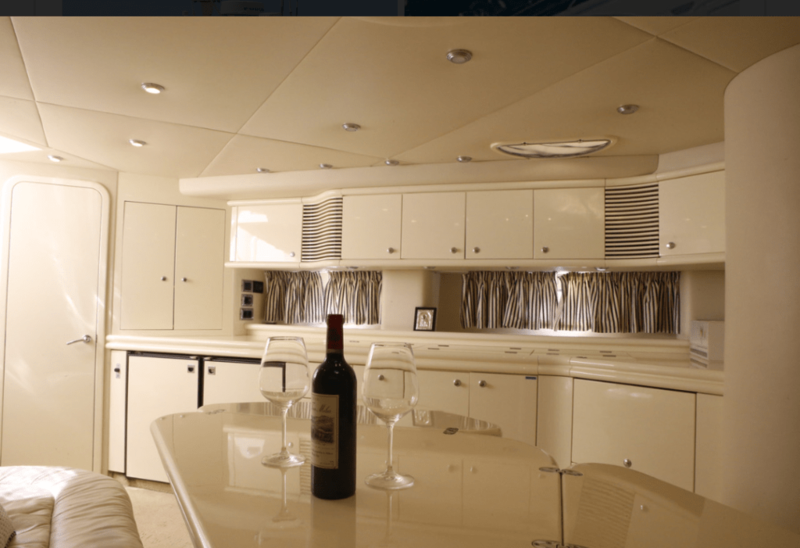 The Sunseeker, is an 18m motoryacht that offers you features with even more elegance and style than you imagined! 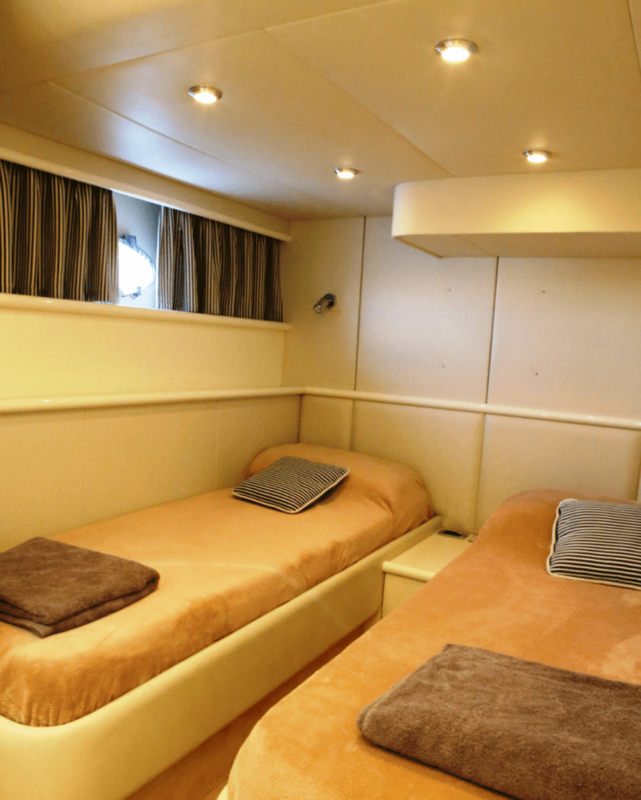 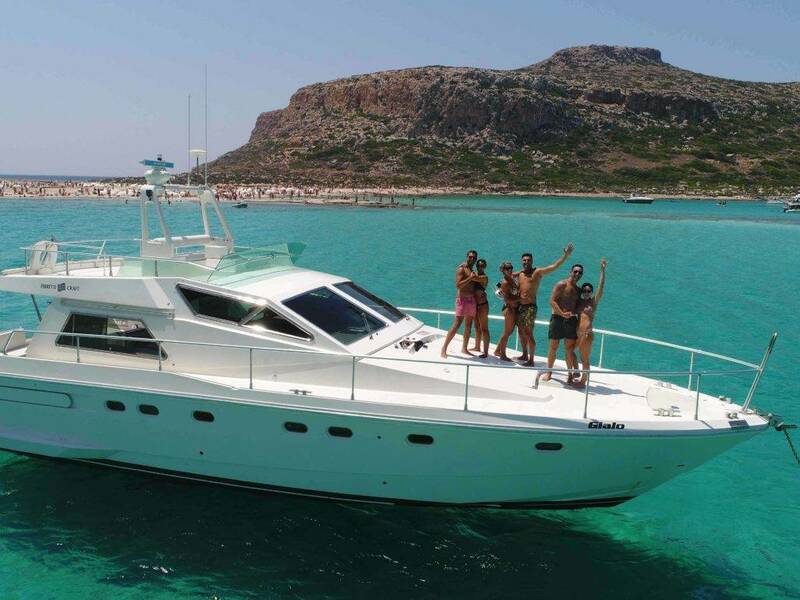 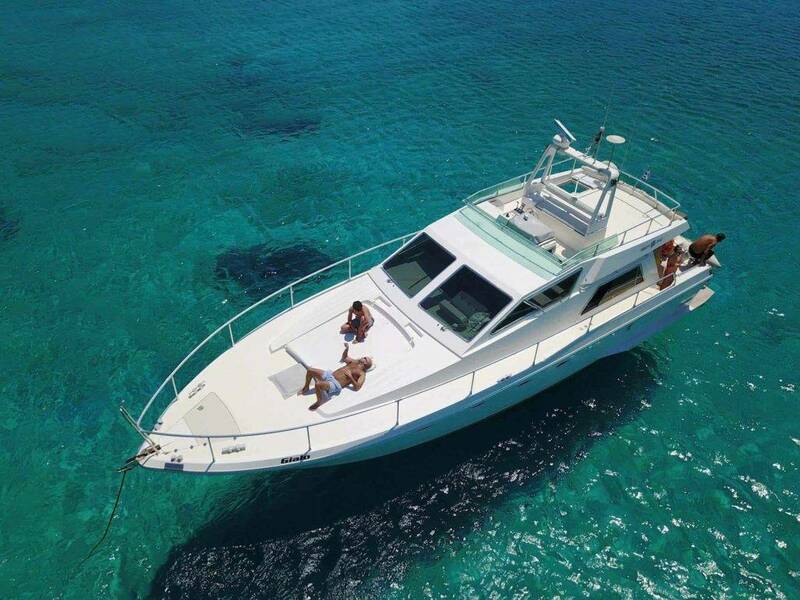 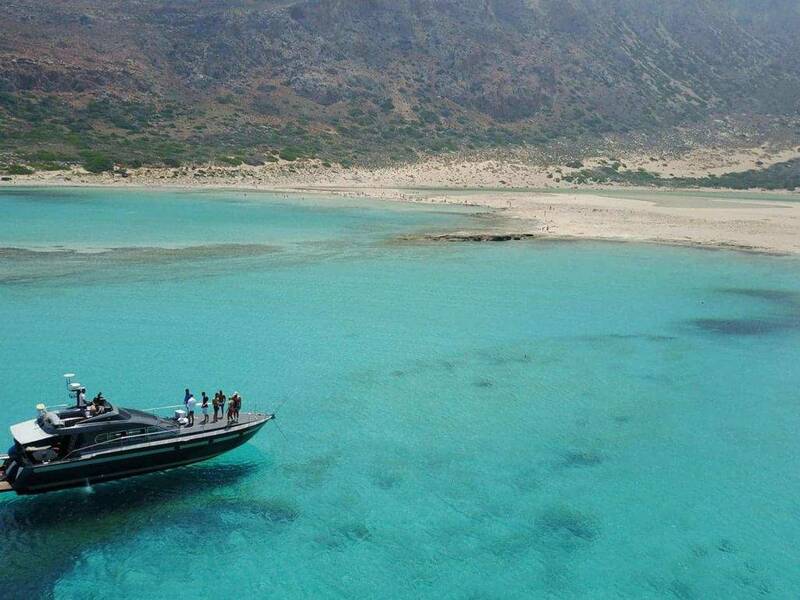 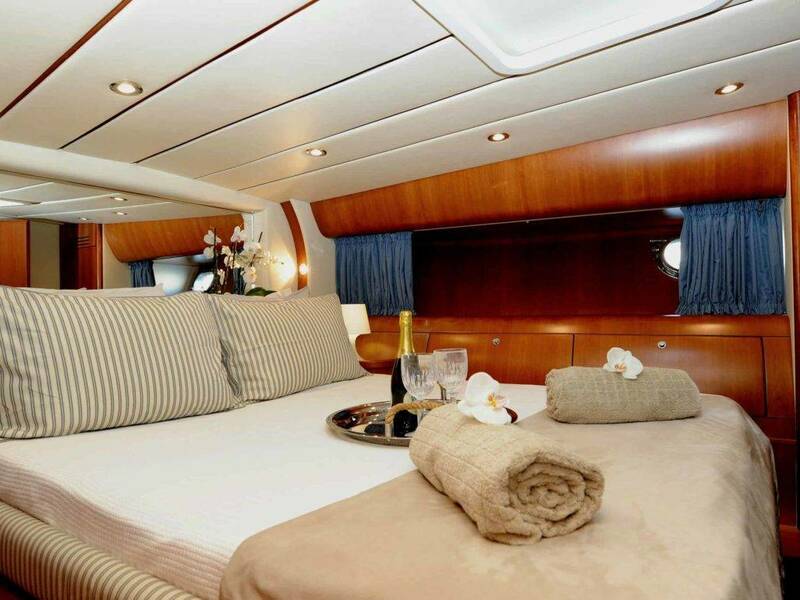 Explore Crete´s wild coastline and incredible beaches, spend the night on board and enjoy the luxury and comfort it has to offer in all of its spacious cabins. 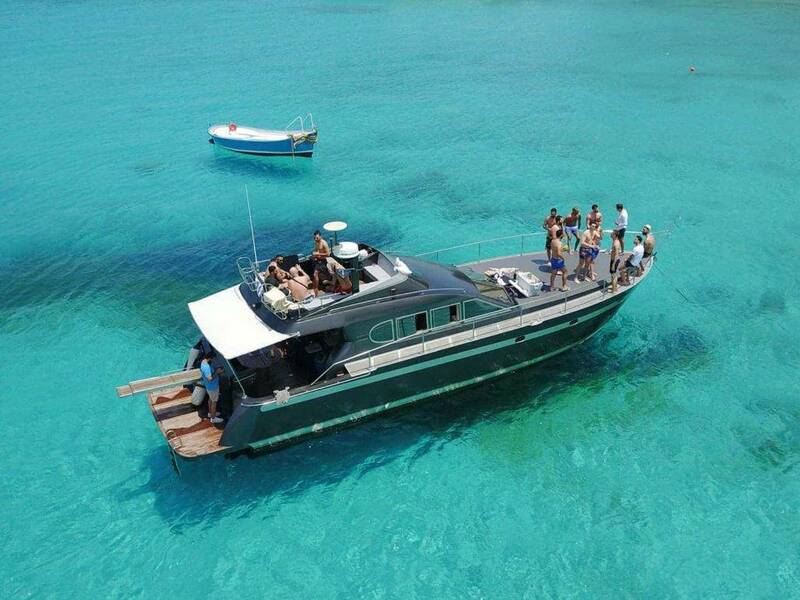 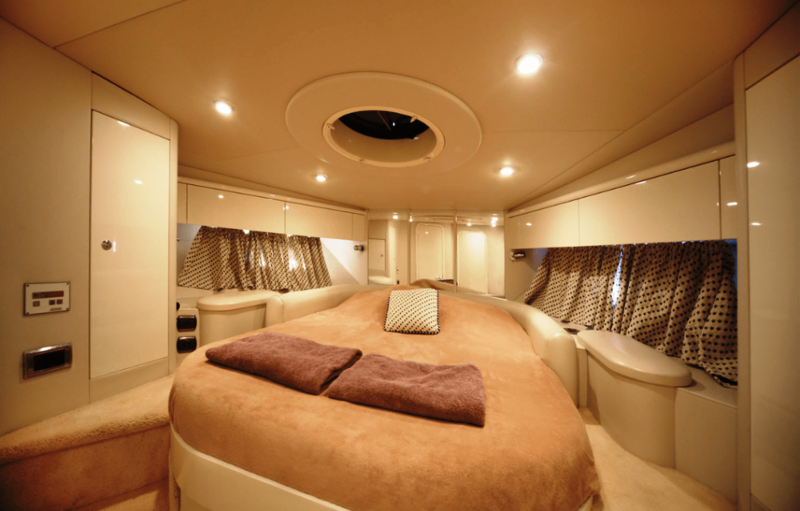 Whether it´s for a single or a multiday trip, jump on board and live your dream. 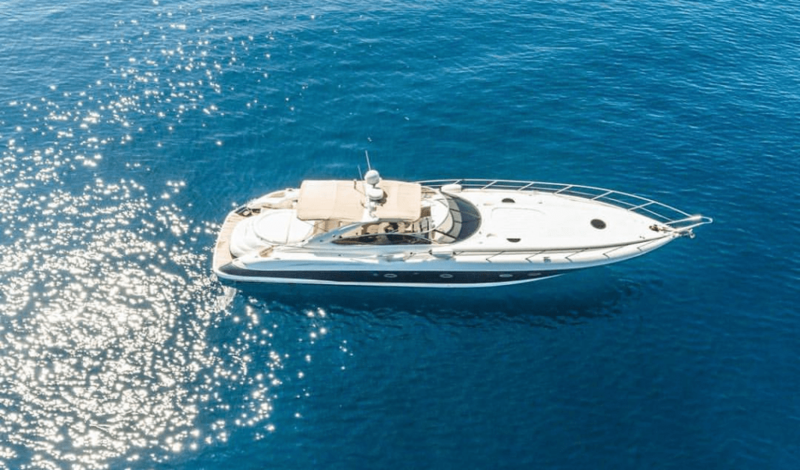 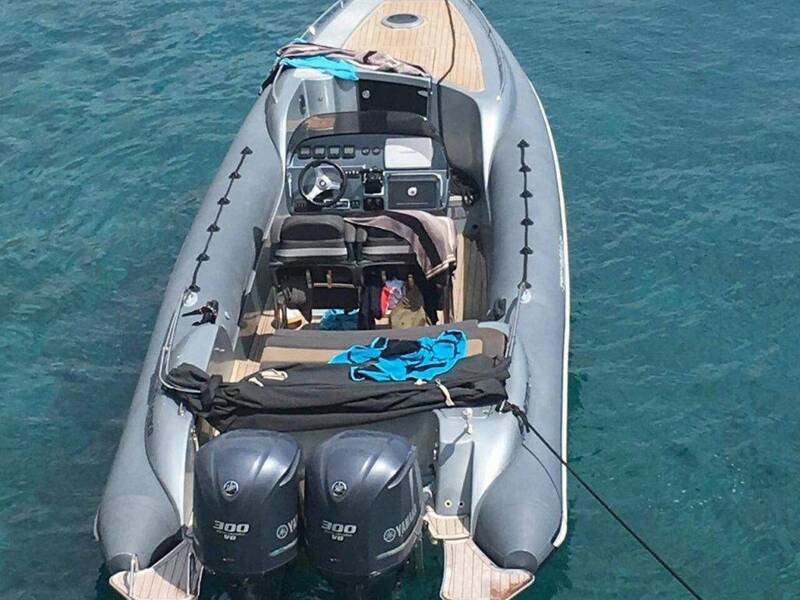 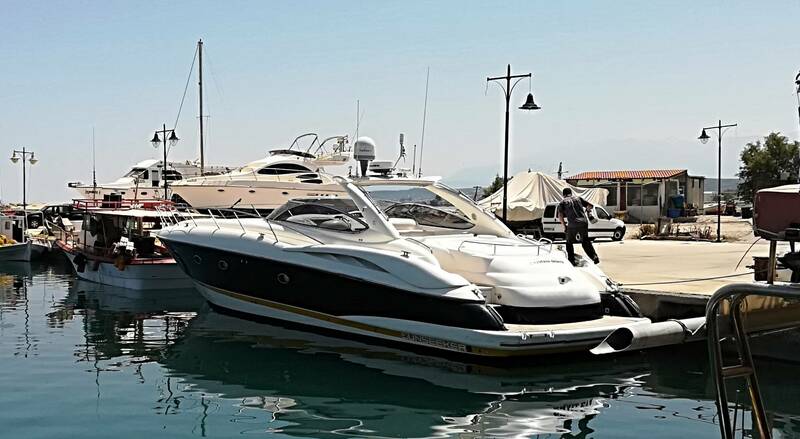 Stunningly crafted to perfectly balance style with practicality, the Sunseeker will guarantee a memorable experience for you and your closest ones in the Cretan waters!